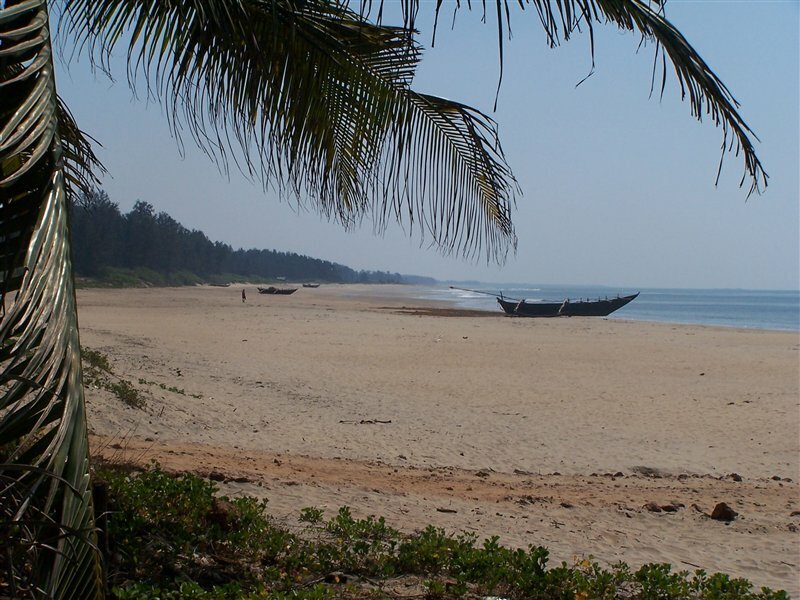 Achara beach is amongst the charming Sindhudurga beaches. 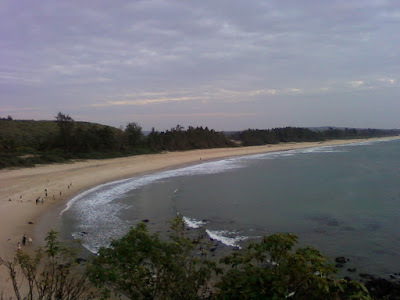 This beach is an enchantress of other beaches in Sindhudurg. 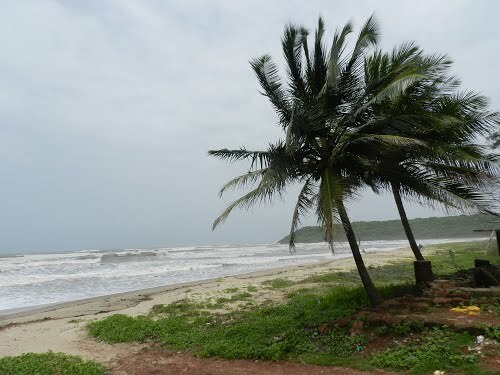 In magnificent geographic combination the beautiful stretch of pristine shiny sand has given rise to equally alluring shallow blue water estuary that follows meandering course amidst ‘Jamdool Island’. 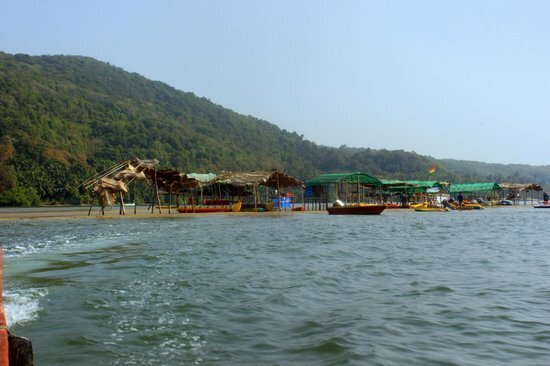 The Achara Beach, situated at a distance of 15 km from Malvan, is famous for swimming and dolphin watching. 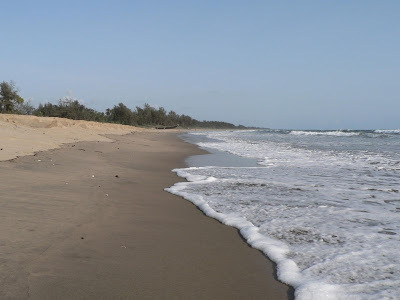 The best season for watching dolphins is between the months of October and February. A library, more than 115 years old, is situated near the Achara Beach. Beach resorts and hotels are available near achara beach. 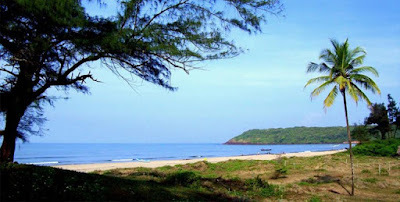 By Air : Nearest airport is mumbai. By Rail : Nearest railhead is Kudal or kankavli. By Road : Located at 22 km from Malvan and 36 km from Kankavali is the Achara beach.